This is the original posting of the first chapter of Nobody’s Business, but this post is now outdated. 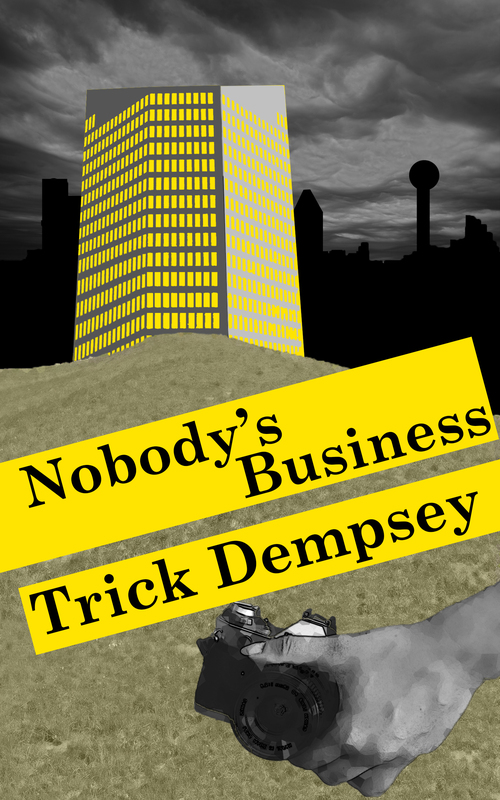 The following is the first chapter from Nobody’s Business, a novel by Trick Dempsey. Enjoy.